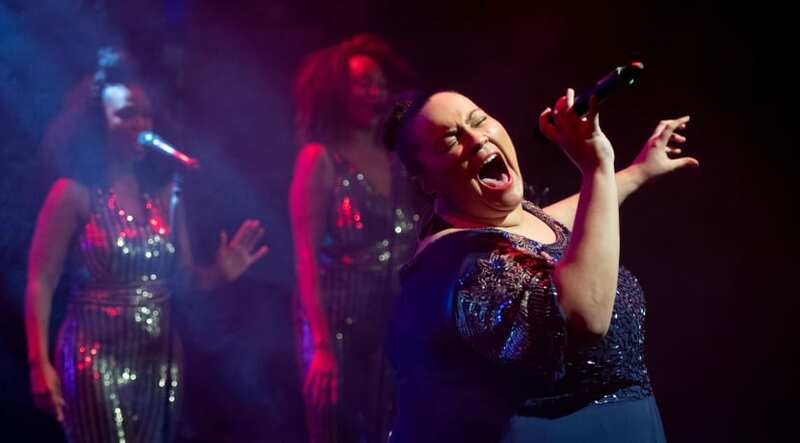 Designed for 2019, the 40 Years of 2-Tone and for the 2021 City of Culture, a guide to Coventry music and its locations is being released, giving a musical insight into Coventry's heartbeat like never before. 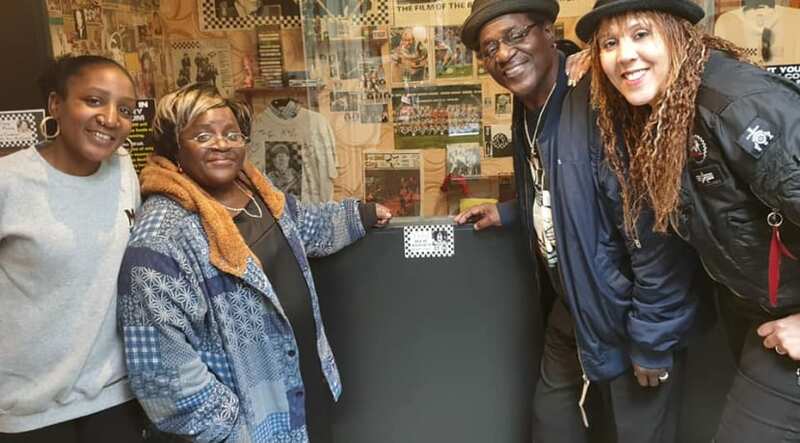 This A5 size full colour publication takes you on the famous 2-Tone Trail, the places that were pertinent in the creation of this infectious Coventry music: where The Specials and The Selecter played, rehearsed and created some of those iconic photogaphs. Of course there is much more to Coventry's music than just Ska, half the book is dedicated to various tours of the city. The Delian Way is the life and career of Delia Derbyshire, including some never before seen photos of the electronic music pioneer as a child. The Enemy trail is here, as is the Beatles Coventry, Coventry's Music al Mile and the Godiva Rocks Music Tour created by the author for 2012 and the Olympic games. 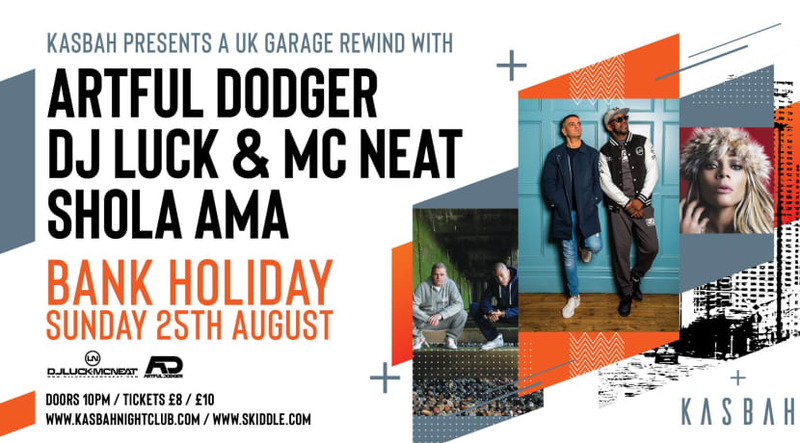 Pete Chambers said of the publication "It's 40 years of 2-Tone and the visitors are coming in, they want to know where Horizon Studios was located and the actual spot where Reggae legend Desmond Dekker stood at the Canal Basin. Moving on to 2021 and The City of Culture, more visitors and more questions will be asked. Where was Delia Derbyshire born? Where did The Beatles stay when they played in Coventry and did Norwegian trio A-Ha really play a gig in Kersley? If only there was some sort of book that addressed such issues. Well now there is." The Coventry Music Atlas launches at The Coventry Music Museum on Saturday 9 February. Pete Chambers will be signing copies of this mega colourful publication from 11.00 am to 2.00pm. Various areas of the city (from Binley to Wood End) are explored giving musical trivia of what happened in those districts and who lived there. There are maps to follow and pronunciations to master for out-of -towners. It's a fascinating guide to a city that is becoming like a host town. 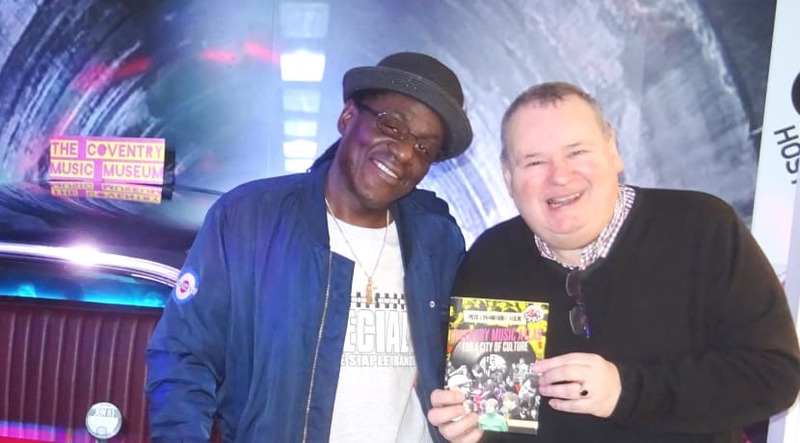 The foreword is by Original Rude Boy Neville Staple and the publication sponsored by CNS Sport, Music Heritage UK, Kevin Holloway and Dean Eastment.